The All-Clad stainless steel mixing bowl set is durable and an absolute essential in the kitchen. You'll save time and clean up work as you can prepare and serve in these practical All-Clad mixing bowls. These professional quality mixing bowls from All-Clad are made of polished 18/10 stainless steel which doesn't react with foods. Rely on them so foods taste true to their natural flavors. Flat bottoms offer stability and mixing control. Flared rims and easy-to-grip handles make pouring especially simple. You'll find these bowls to be an indispensable kitchen essential. 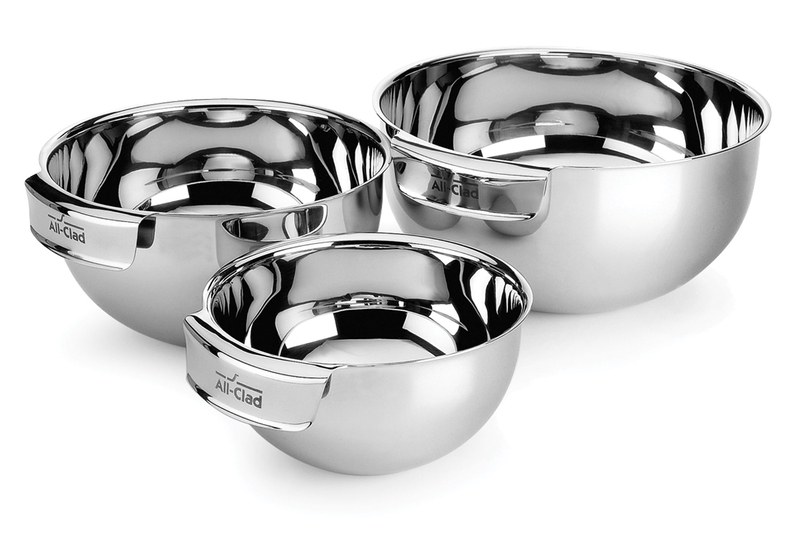 An All Clad 3 piece mixing bowl set is a kitchen staple. You'll appreciate the control and stability from a flat bottom. 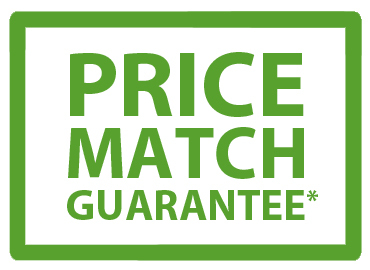 It's sturdy but not excessively heavy when you need to mix for longer periods. An easy to grip handle makes it especially comfortable. Use this stainless steel mixing bowl for a lifetime, thanks to a lifetime guarantee from All-Clad!